We are extremely pleased to reveal the brand new Pro Lawn Care website. 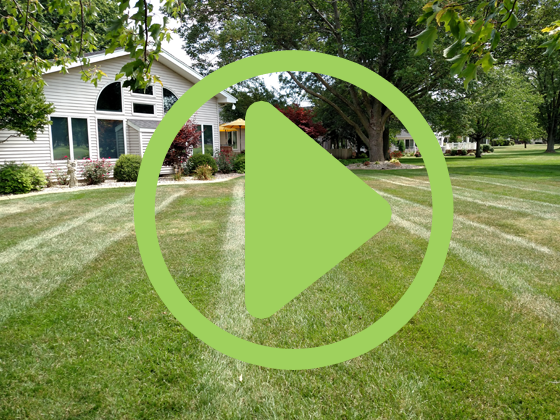 The Pro Lawn Care website is much more than your typical lawn care “brochure” type site. Yes, we list our lawn services, our background, and contact information, but we also have a blog, a showcase of our work, among other unique items. Subscribe to the blog for frequent updates from PLC. Also, be on the look out for the the much anticipated pay online feature which is coming very soon!